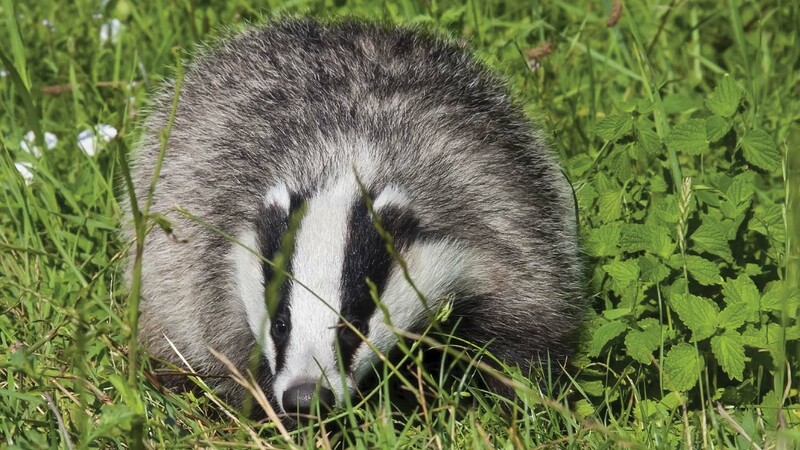 The Farmers Union of Wales has called for a cross party Welsh Assembly debate to discuss the need for a change to the current bovine TB eradication programme in Wales when AMs return to Cardiff Bay next week after the summer recess. The union maintains that unless urgent, proactive action is taken to manage the source of infection in both cattle and wildlife, post-Brexit trade negotiations could be put at significant risk. “Holding a debate would provide an opportunity for cross-party co-operation on an issue which has significant emotional and financial implications for many farmers in Wales,” says FUW president, Glyn Roberts. “The eradication of bovine TB is uppermost in our concerns for a successful EU exit and subsequent trade deals. “Our belief is that current TB levels in Wales are in excess of what will be acceptable to other EU countries when we are outside the single market, with our current status having the potential to be a challenging negotiation tool, especially given the vacuum created by the vaccination policy failure. “We cannot help but notice the difference in approach and understanding when we compare our own policies to those being implemented in England,” added Mr Roberts. “While we note that the Cabinet Secretary for Environment and Rural Affairs, Lesley Griffiths, plans to make a statement in the autumn, we believe she needs to recognise that the game has changed due to the trade negotiations issue and that previous plans to eradicate the disease are not fit for the future. Alongside stressing the importance of maintaining good post Brexit trade relations, the FUW’s call for cross party action, possibly through an individual members debate, also asks AMs to recognise that a TB breakdown can cause many indirect losses to farm businesses. To that end the union is also calling for current cattle compensation levels to be protected.